Blog » Investing » Will Your Home Renovation Make Its Money Back? We all love those gorgeous kitchens and bathrooms we see in home magazines, but are they worth the investment? As it turns out, if the house you own now is not your forever home, you should be smart about renovations. 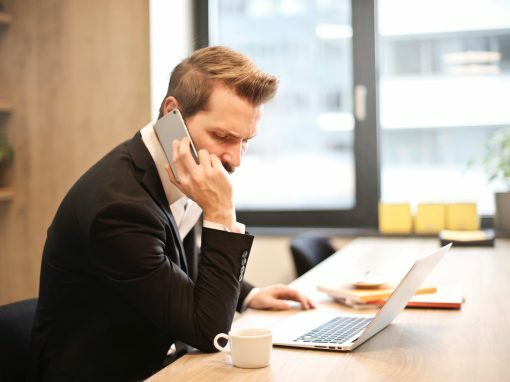 This article was written by Nicole Andrews from our content partners at Euro Marble, an interior design company who creates natural stonework for residential and commercial projects using marble, granite, and onyx. Euro Marble has over 30 years of experience based out of Australia. 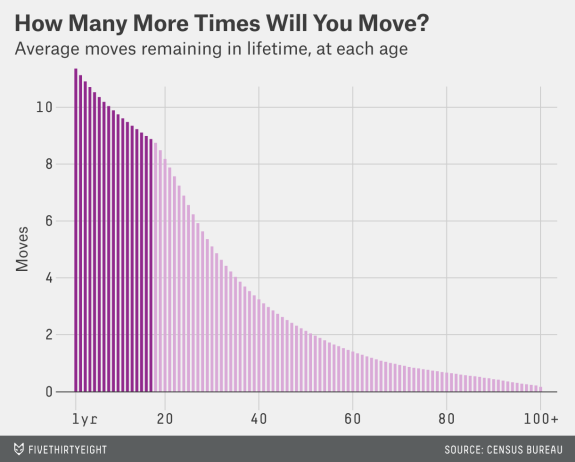 According to FiveThirtyEight.com, the average American will move 11.4 times. This means that, at 25, you still have about six moves before you settle down. But young homeowners are not the only ones interested in renovations. As it turns out, America is in a bit of a frenzy in this department. Both millennials and older generations want to add value to their homes and improve their lives. But does that mean you should build a luxurious spa or install that granite floor? As it turns out, luxurious renovations only have about a 10 to 15 percent return of investment. Furthermore, real estate specialists say an extravagance in remodeling can make the property difficult to sell. 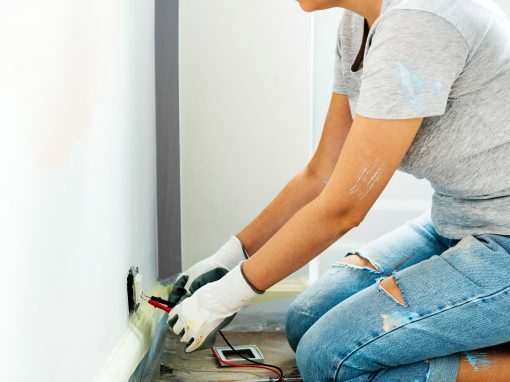 If you’re looking to improve your house value or you want to start renting at a higher price, the renovations below are the best ones to implement. It may sound too good to be true, but the right paint job can completely change the aspect of a home! For a perfect renovation, use attractive colors in neutral nuances that attract the eye and make a room brighter and warmer. The investment is minimal (around $2,500 for the average house) but the result can add up to $5,400 to the final price of the house. Furthermore, renters will be more interested in freshly-painted house or apartment. The presentation is of crucial importance in real estate, So, the front door is one of the smartest renovation investments to make. The return can go up to 100% and you also solve issues related to the overall security of the property. Not to mention, a new front door can also help save on energy bills and will give the house a new look. Expensive floors may look good, but they also require a lot of maintenance work. As a result, homes with exotic flooring usually take longer to sell. To make sure the money you invest will have an impact on the overall value of the property, specialist recommend durable materials that look good and are easy to maintain (hardwood makes a fantastic impression). Also, the aspect of the new floors is extremely appealing! We tend to invest a lot in these two rooms because they have some of the most important functions of the house. When designed well, the kitchen can make cooking a breeze and can be the room where the entire family gathers in the morning and evening. On the other hand, the bathroom is perfect for relaxation sessions and it’s easy to go overboard. But before you make the decision of installing a sauna and a spa room, think of the return. Will this make the property more attractive? Will you be able to charge higher rent to cover the costs? A full kitchen and bathroom renovation can go up to $60,000 and more, depending on the materials you select. But, if you plan on selling or renting, it’s best to pace yourself. Instead of a full remodel, try to find ways to bring new life to the existing spaces. For instance, if the cabinetry isn’t broken, it’s enough to change the color (or the cabinet doors). Also, a new countertop can make your kitchen look like new and the investment doesn’t go over several thousand. The same goes for the bathroom. New colors and fresh surfaces can make wonders! Even in urban areas, a bit of exterior space to call your own makes for a fantastic addition to the house! 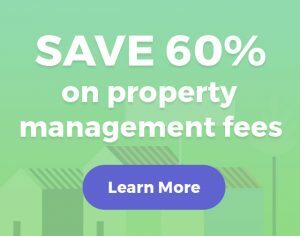 So, if you have it, why not use it to add value to the property and your own comfort? Exterior renovations don’t require too much financial investment. If you like working outside, some of these renovations can be a nice DIY project! The first exterior area to work on is the lawn because it’s the first thing anyone is going to see when looking at the house. The lawn is even before the exterior door, so it should be nicely trimmed, with well-maintained shrubs and trees. The good news is that lawn maintenance can be done by a professional company, or you can invest in some tools and take care of it yourself. Regardless of the situation, the costs are minimal, but the return can get from 15 to 42 percent increase in property value according to Virginia Tech Department of Horticulture. Another exterior area that needs renovation is the backyard. 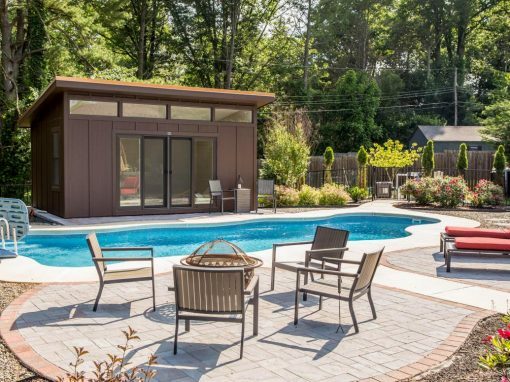 The best investment, in this case, is a wooden deck with an outdoor kitchen or a patio. While there is not a lot of space in the backyard, if it’s arranged to look stylish and be functional, it can be a wonderful addition to the house or rental. This investment usually brings an ROI between 60 to 100%. From a homeowner point of view, it’s easy to get over-excited by the idea of a renovation. But, from the point of view of a realtor and a renter, each addition and improvement must add value to the property. So, before you decide on a renovation, have a chat with a specialist who knows the market and can offer advice on how to spend your budget wisely.